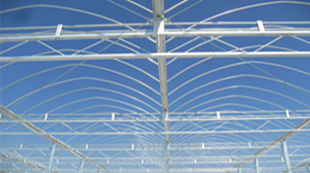 Greenhouses designs and builds modern production greenhouses all over the world. At the design stage all requirements of the client serve as a starting-point of the ultimate design. The engineering plan will also include recommendations in details for greenhouse infrastructure and installations such as planning and execution, protection against wind or drainage. All drawings are required to include upon the satisfaction by Clients The updated Bill of Materials(BOM) with specified quantities of all systems and equipment. 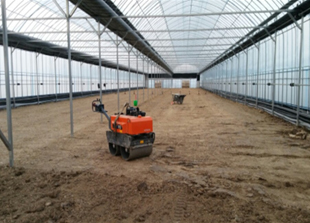 each item should be covered all technical specifications.